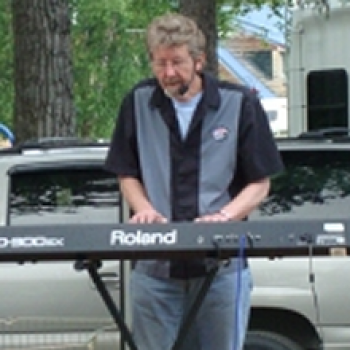 Dave Hultquist moved from Washington State to Alaska in 1979 after finishing college. Dave is determined to constantly strive for one simple important goal; build exceptionally high quality homes for the best price. 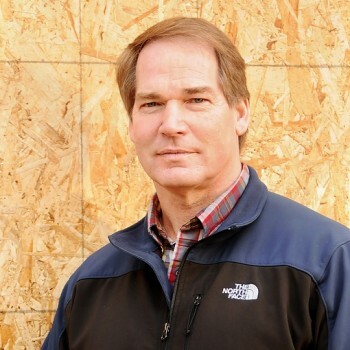 With that philosophy in mind, Dave started Hultquist Construction in October of 1980. 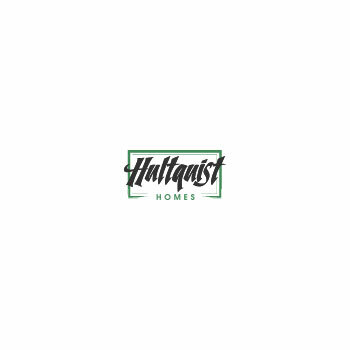 Since then Hultquist Homes has built over 2500 homes in numerous single family subdivisions, several multi-family homes and condominiums. Cody grew up around construction. From dinner talk to riding along in his dad's pickup, new construction has always been a part of his life. After graduating from Westmont College with a degree in Business and Economics and studying abroad at the London School of Economics, Cody brought his life experiences, education and personal drive to the construction industry with Cody Homes Inc. in 2008. 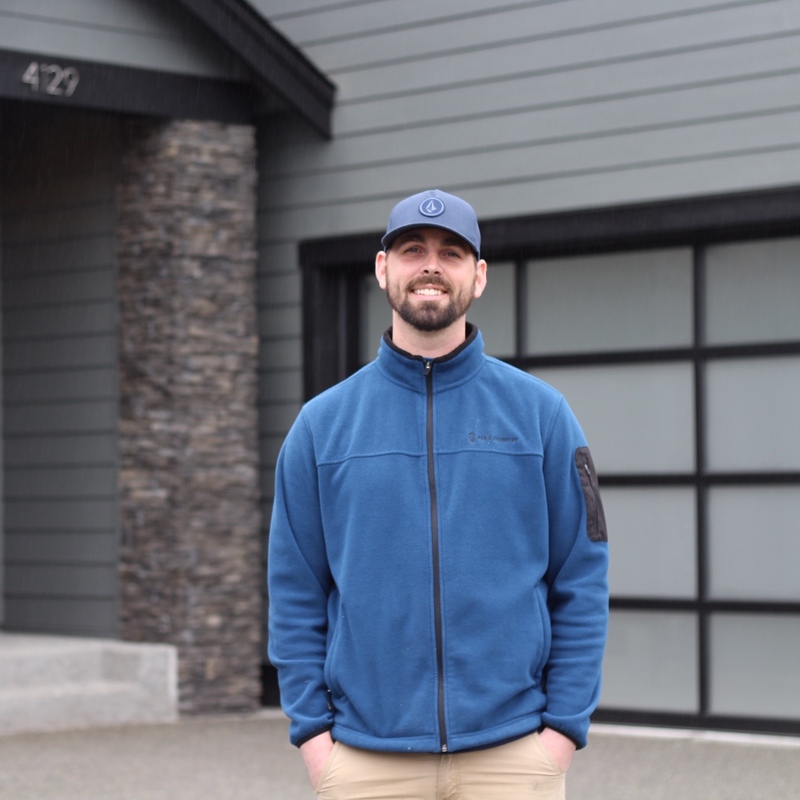 It was not long before Hultquist Homes welcomed Cody's expertise to its team and are excited to continue to provide quality homes for Alaska's future. Greg began working in residential construction in Ohio before he could drive (Go Buckeyes). Family vacations introduced him to Alaska at a young age. After two years of college he moved to Alaska where he graduated with a Bachelor of Science from the School of Engineering. Greg's knowledge and skills have been a valuable asset to Hultquist Homes and White Raven Development combining for over 25 years of construction experience. Under Greg's management, White Raven Development has a dynamic portfolio developing over 900 residential home-sites throughout Anchorage. In addition to Greg's continued involvement in Alaska, he now manages the Hultquist Homes Office in Washington. 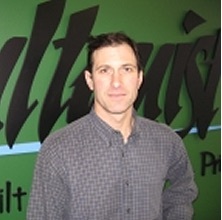 Matt has been part of the Hultquist Team since 2002. He began as the company controller, then as the General Manager for nine years. With a background in accounting and finance he is currently serving as the CFO for all of our 100% owned Hultquist companies. Brian T. Harten, P.E., is the General Manager for White Raven Development, Inc., the land development and civil construction division of Hultquist Homes, Inc. Brian grew up in and around the construction industry. First by riding along with, and then by working for his father's construction companies. In fact, Brian spent every summer since he was 12 years old through college, running heavy equipment for his fatherâ€™s companies. 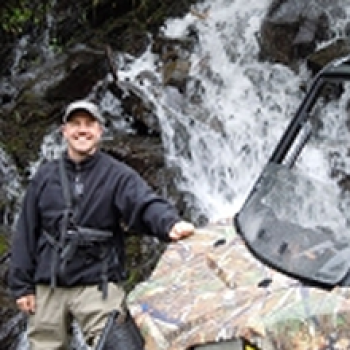 Brian is a life-long Alaskan with deep ties to the community. A graduate of Service High School, Brian attended the University of Alaska Anchorage, where he graduated with a Bachelor of Science in Civil Engineering. 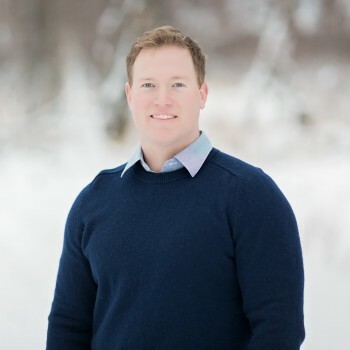 After college, Brian worked for two Civil Engineering consulting companies for 6 years, designing and managing the construction of millions of dollars in civil construction projects in rural and urban Alaskan communities. In 2001, Brian ventured out on his own to form and run his own successful civil construction/consulting company. Brian owned and operated BTH Construction, LLC for over 13 years, operating in the Anchorage area, and often worked for Hultquist Homes as an excavation sub-contractor. In working with Brian over the years, Hultquist Homes/White Raven Development saw an opportunity to bring Brian into the core management team. Brian brought his equipment, crew, experience and reputation to White Raven Development and is looking forward to an exciting future as General Manager of White Raven Development. Greg Purvis has 26-years in construction and real estate management along with 9-years in the trades for a total of 35 years experience in the construction industry. He enjoys working with customers and assisting them through the process of creating their dream home. He has been with Hultquist Homes for over 9 years and has personally managed over 600 customers and all aspects of their new home through closing. Pamela Wyrick is the Controller who has been with Hultquist Homes, Inc since 2002. She runs every aspect of the accounting functions that keep Hultquist Homes, Inc going. After serving 4 years in the US Army, including Desert Storm in 1991, she went on to receive her Associates degree in Liberal Arts from Temple Junior College in 1995 in Temple Texas and in 1996 a Bachelors in Business Administration with an emphasis in accounting from the University of Mary Hardin-Baylor in Belton Texas. 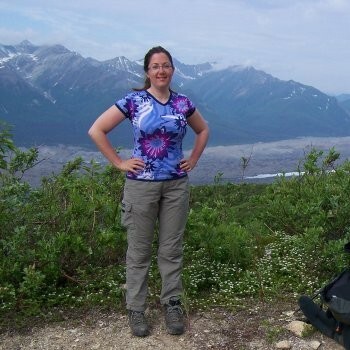 Except for her military time in Fort Hood, Texas and attending college, she is a lifelong Alaskan who has lived in Anchorage her whole life. She enjoys being a part of the Hultquist Homes, Inc family and all of the future adventures that will come her way. Joseph joined Hultquist Homes Inc. as superintendent in the spring of 2018. His father worked in the construction industry for 46 years, so construction became an integral part of Joe’s life. Prior to his position with HHI, for 13+ years he worked various positions such as; journeyman carpenter, assistant superintendent and field superintendent. Through the years he has successfully completed construction of numerous schools, medical buildings, fire stations, aircraft hangers, military houses, and strip malls around the Anchorage and Mat-Su area. 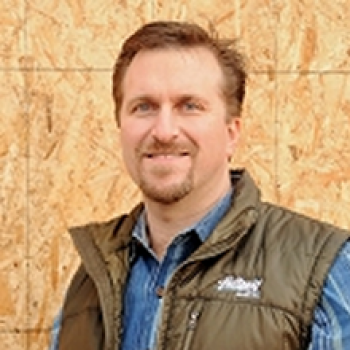 Garry Markquart, Field Superintendent of Hultquist Homes (Has worked in both Alaska and the Washington division). Garry brings a total of 33 years of residential home building experience with 18 of those as a superintendent. Garry spent his early years learning the residential trade by working with his father who was a residential builder in the Pacific Northwest. Specializing in custom framing, interior trim , cabinetry & final product detail. 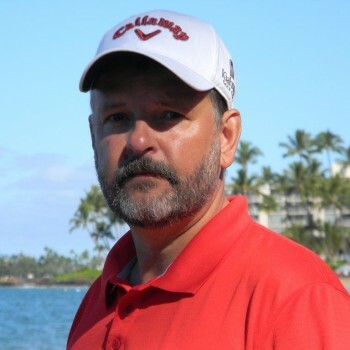 Garry's diverse background allows him to schedule and communicate effectively with management & trade personnel at all levels from start to finish. 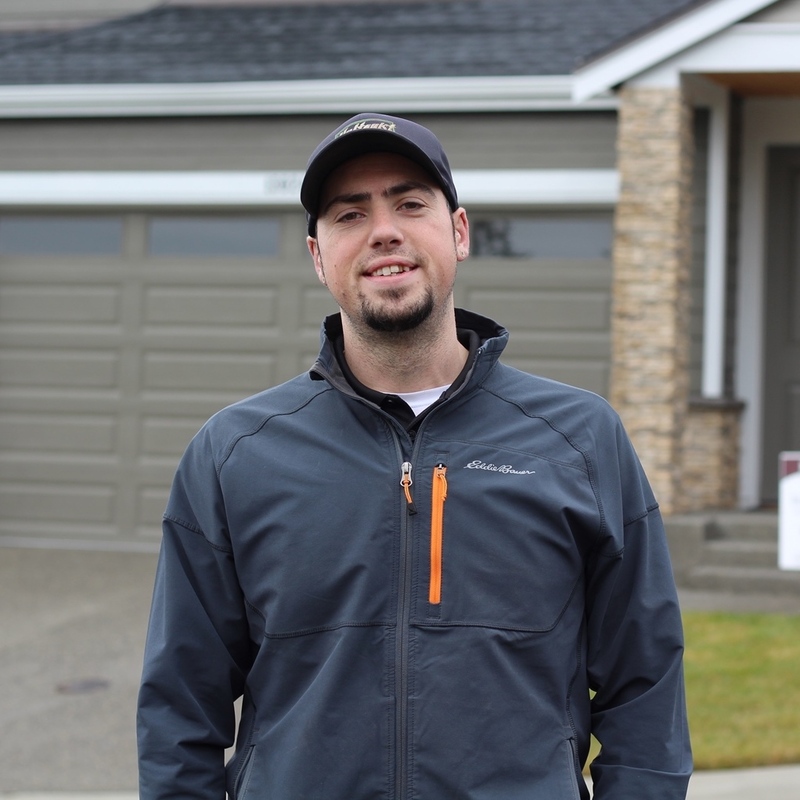 In Anchorage alone Garry has done well over 500 walk-throughs for closings with past buyers. 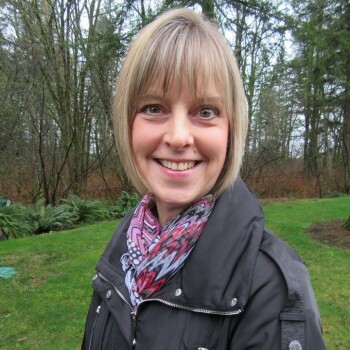 As one of the newest members of Hultquist Homes, Inc., Debbie joined the Washington team in 2016 to provide administrative assistance and support. Having worked in a variety of fields including education, architecture, and retail, she brings with her extensive experience in office management, client services, and executive and program administration. Debbie is proud to be a part of Hultquist Homes, Inc. and shares their commitment to outstanding quality and dedication to serving our customers.